Are you looking for an odd millwork item or panel product? No problem! 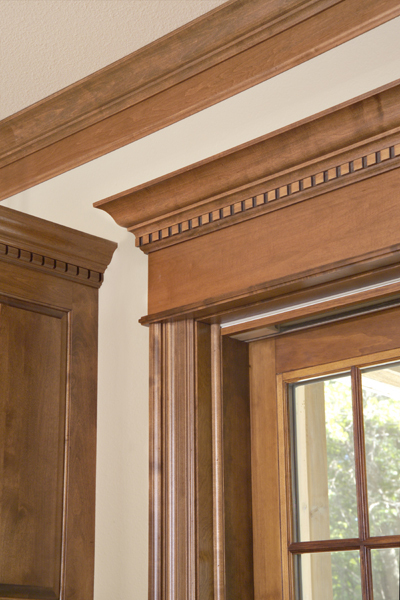 We have a vast network of millwork distributors that handle multiple products. Give us a call or send an email with any questions!